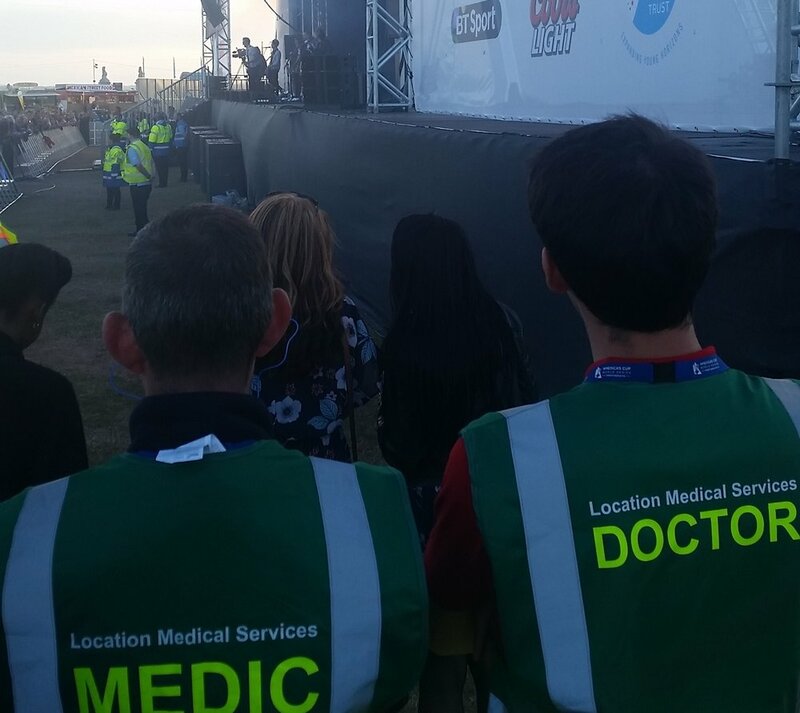 Location Medical Services provides professional medical support at numerous outdoor music events every year. 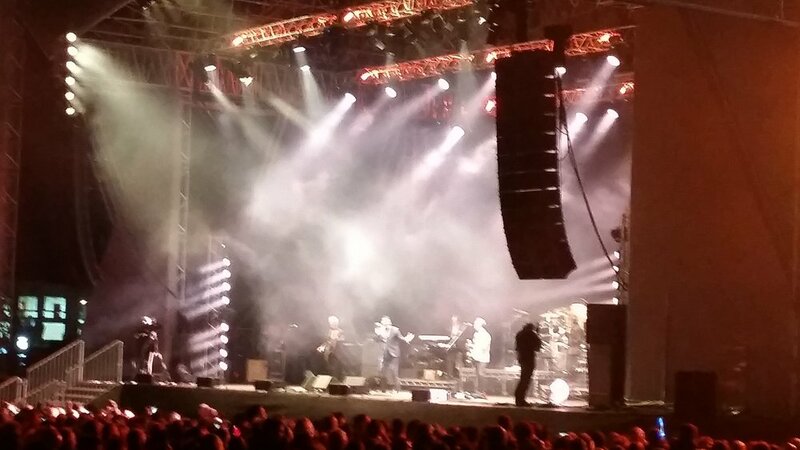 These range from classical, jazz and contemporary outdoor evening concerts or one day festivals to "traditional" large scale green site music festivals with camping. 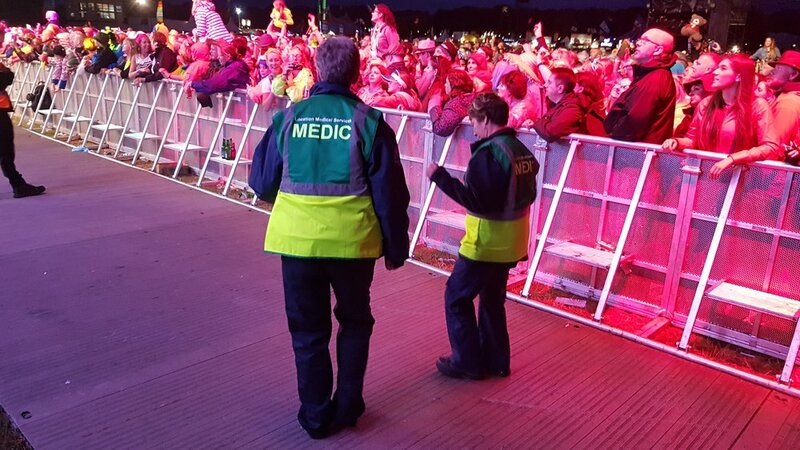 For larger events, our festival medical services team are able to set up and operate complete Field Hospitals staffed by experienced emergency doctors and advanced practitioners. We work to standards of care and offer scopes of practice that allow us to safely treat more patients on site than most event medical organisations. This means we minimise impact on local NHS services, offer a better service to all your visitors and keep your NHS SAG representatives happy so your next licence application sails through! . Medical Centre teams are supported by staff deployed across the festival site. 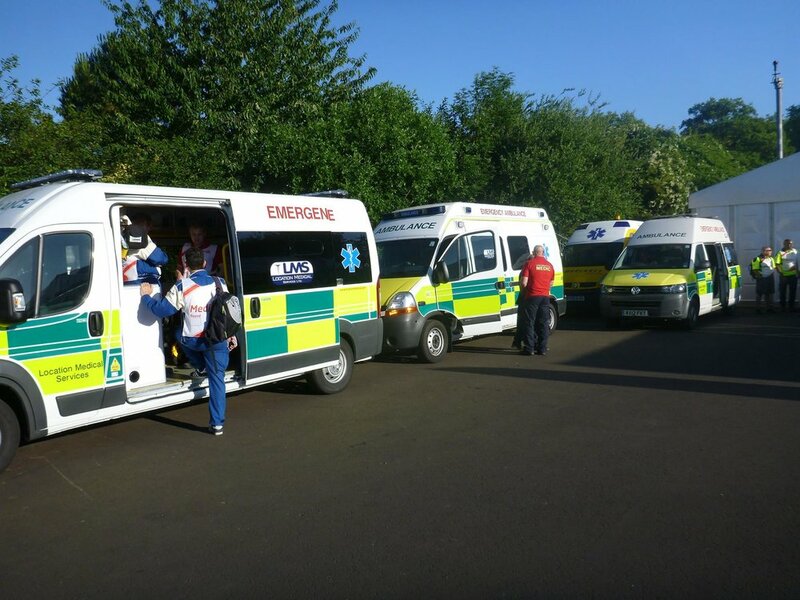 These include pit teams, camp site medical centres, response teams and medics on bikes and golf buggy ambulances - used to keep ambulance movement to an absolute minimum (no one likes to see ambulances driving around an event). Having properly equipped and staffed paramedic ambulances on site means that the NHS are not called in for any hospital transfers that are required. Festival Medical Services by Location Medical are a far cry from the basic "first aid tent" set up that some providers still rely on. 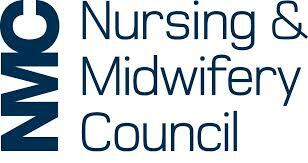 Our services start with site visits, medical plans and liaising with NHS and SAG representative on your behalf. We deliver the medical services without causing you extra work or making additional demands "on the day" and we provide stats and de-brief documents when its all over - allowing you to get on with the more pressing matter of running your event. 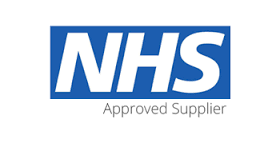 As a CQC registered provider we have excellent relationships with many NHS trusts and the trust we have built up over 20 years means pre-event communications with the NHS always go smoothly and without additional demands and conditions being imposed. 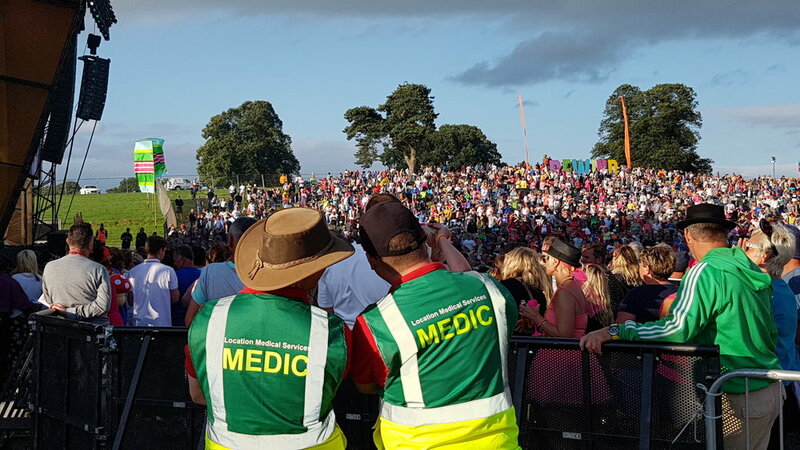 Location Medical Services are in no way affiliated with Festival Medical Services - Somerset who are a registered charity. Provide immediate care and triage to ensure crowd safety. Response teams work closely with the security teams to enable rapid extraction from the audience. Full advanced life support capable golf buggy ambulance can navigate safely through crowds where a convention ambulance would not be safe. Delivering paramedic care and capability to transport back to our medical centre, air or land ambulance. By employing professional medical staff, we can offer the same level of care as the NHS. Intravenous drugs including morphine for pain relief through to full advanced life support. We don't take risks with First Aid level cover, all our staff have frontline emergency medical experience. LMS have acquired a great deal of experience covering equestrian events over the past few years. 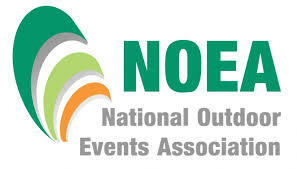 Horse shows, eventing and endurance events are now a key focus of our work. We thrive on the challenge of exceeding the requirements of the FEI and BSA. Working alongside event medical directors and liaising closely with the veterinary teams, our doctors, nurses and paramedics provide the very highest standards of advanced critical care. 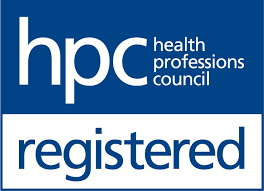 We deliver professional clinical standards that surpasses the level of most first aid providers. We are honoured to be the ambulance and area cover medical providers to The Royal Windsor Horse Show and to have been invited to provide cover to some of the most prestigious events in the UK equestrian calendar including all of the FEI Euston Park International Endurance Events from 2016 onwards. The Royal Windsor Horse Show in Home Park Private Windsor Castle is a unique event in the equestrian calendar. 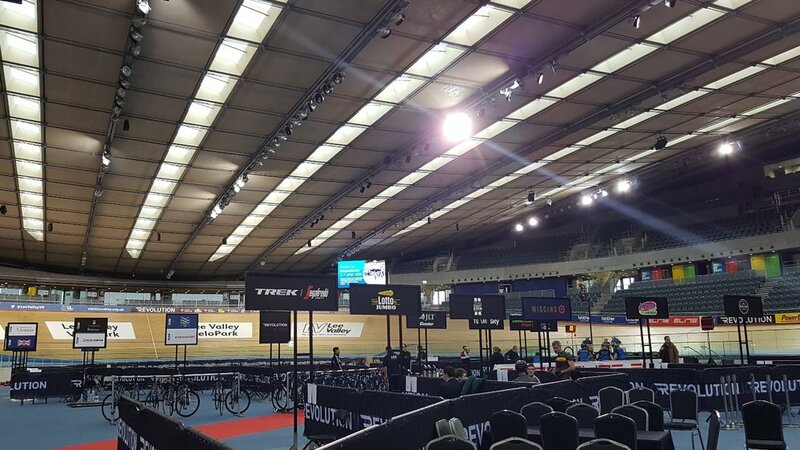 Run over five days, LMS works closely with H Power and the event's medical director to provide arena cover, cycle response and ambulance services. 1500 Performers, 900 Horses and.....39 Medical Staff working over 260 shifts on 6 ambulances, 6 4x4's 5 golf buggies and 2 bikes. 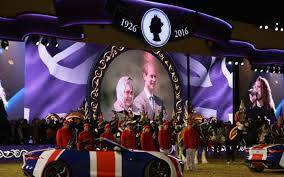 HMQ 90 was a fittingly spectacular birthday celebration for HM the Queen on her 90th Birthday. 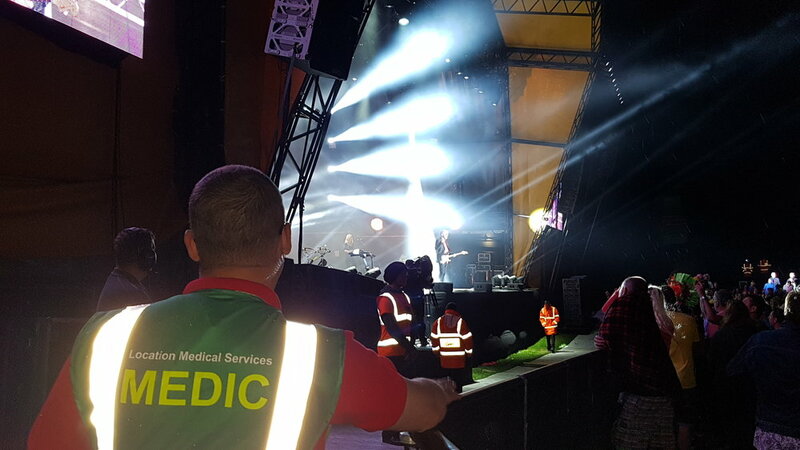 In May 2016 Location Medical Services provided event first aid cover, paramedic and ambulance support for the headline VIP event in Windsor Castle as well as public events in Windsor Town. Euston Park Endurance is a FEI event at this magnificent setting and the surrounding British countryside. Whilst the horses have little problem navigating the varied terrain over the 160km course, providing medical cover is a very real challenge requiring our 4x4 ambulance capability and specialist support. Cycling events have their own set of challenges for which expert medical cover is needed. 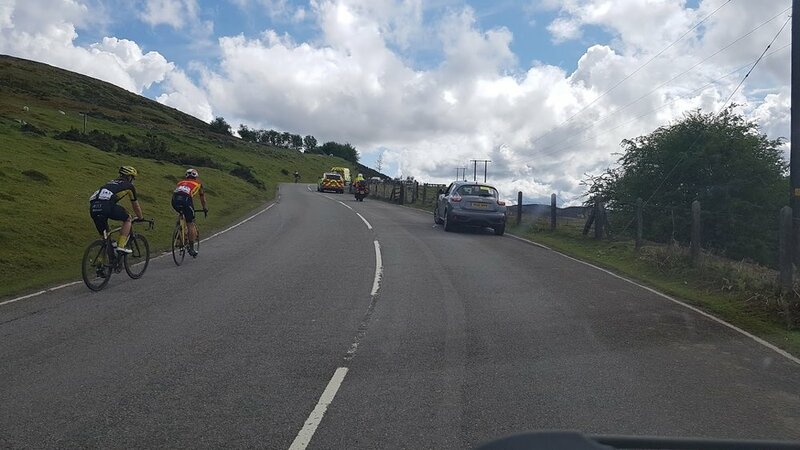 Alongside the exertional collapse conditions associated with high intensity sports, cycle events also have the added risk of high speed collisions including 'pile ups'. 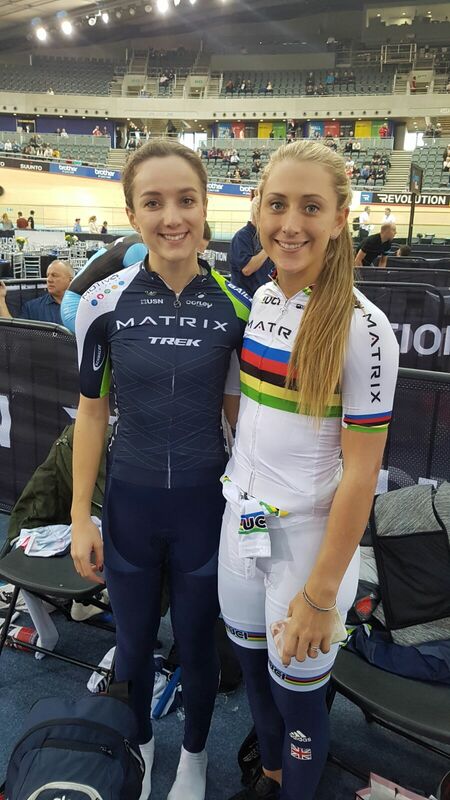 LMS have a great deal of experience providing cover for road and track cycling events. From command and control, response, advanced treatment & transport we, strive to ensure we use the latest evidenced based practice including Hypotonic Saline, Digital Core Temperature Management and ETCo2 monitoring. The track has the advantage of being in a in a small geographical however, especially on banked tracks, speeds can be high with consequential impact forces. Exertional Heat Stroke is a real concern and care of arrhythmias needs to be of a high standard. 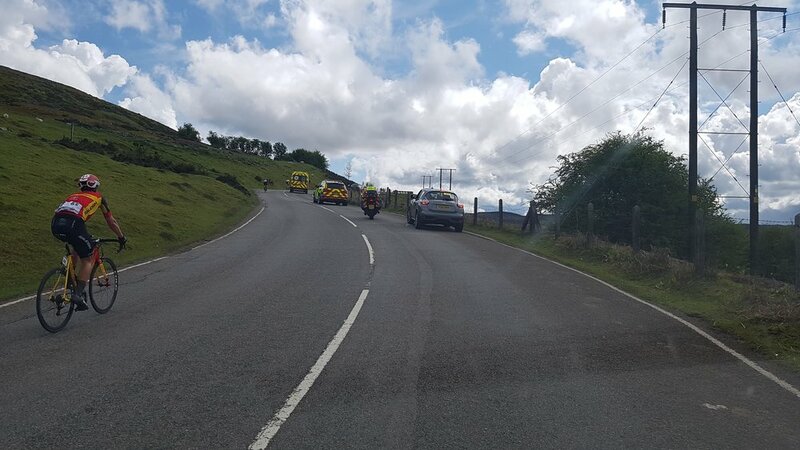 Road racing on closed roads with elite cyclists or on open roads with club or recreational riders logistics of static treatment posts, rapid response paramedics and ambulance cover must combine to provide comprehensive cover over potentially long distances. Location Medical provide the highest quality of clinical staff and equipment that exceed the requirements of the MSA, ACU and FIA. We were selected as the primary medical and track paramedic ambulance supplier for the inaugural and subsequent rounds of the London FIA Formula e Championship. We have also been contracted to provide medical staff and ambulances in support of the British Red Cross at the Formula 1 British GP and British Superbikes Championship at Silverstone and the St John Ambulance at Brands Hatch. In addition we cover a number of competitive and classic motorsport events around the southern half of the UK. Arguably the future of motorsport, the FIA Formula e championship was held within the twisty roads of Battersea Park London. 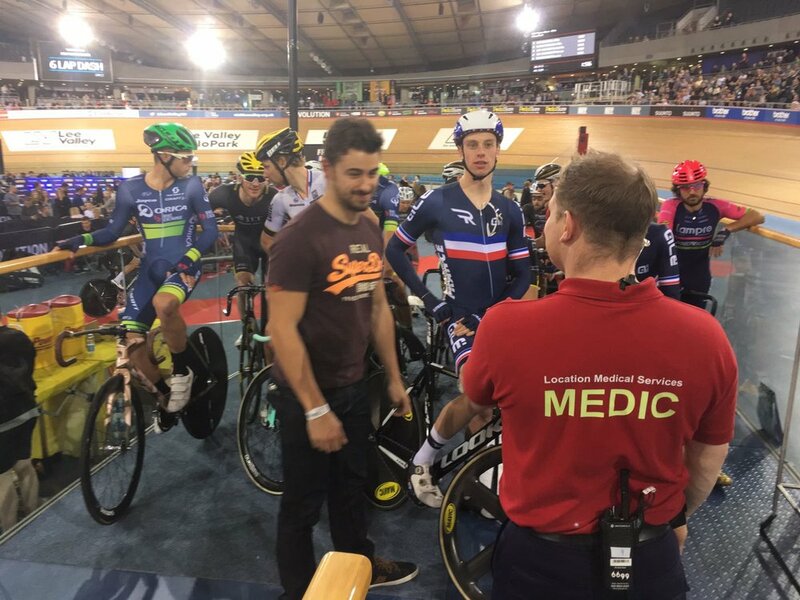 LMS worked with the event medical director, his team and the rescue units to provide track ambulances, competitor and spectator medical cover. We look forward to working with the team as the event grows. Location Medical Services can provide comprehensive fully staffed Control and Communications Solutions for events large and Small. These can be on site or remotely situated wherever its required. We can provide short term room hire with all phone and internet lines at Shepperton Studios (from one day to 6 months) and can staff control centres fully - or operate alongside your own staff. We have the staff and expertise to provide control & communications services for much more than medical communications. We can provide vehicle / runner GPS tracking, advanced mapping and radio and satellite communications solutions - so wherever the event - we can keep a watchful eye over whatever is going on. 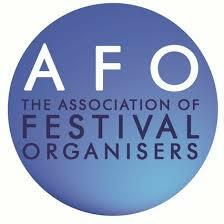 Full ELT & Event Control - A Central Hub for all your event communications. Rider / Runner Assistance Numbers - For distance or endurance Running or Cycling Events we provide manned "rider assistance" phone numbers that event participants can call in the event of any problems. We can then resolve lost riders, medical incidents, mechanical incidents, traffic or route issues and, if necessary, communicate with your teams "on the ground" to keep everything running Smoothly. Medical Assistance - In the UK or abroad we can provide specialist operators to manage and co ordinate any medical incidents on your event. These staff are trained to communicate with patients or witnesses to extract relevant information to ensure the right help is dispatched without delay. Trained staff can also offer treatment help and advice remotely where appropriate. Event Communications - We work with trusted partner companies to provide local, wide area or UK wide communications for events. All communications through our control rooms are logged and your team "on the ground" can view live comms logs so you can see exactly whats going on and what calls are being dealt with by our teams in Control.